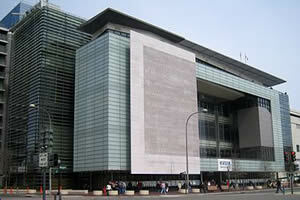 The Newseum is an interactive museum of news and journalism located at 555 Pennsylvania Ave. NW. The seven-level, 250,000-square-foot museum features 15 theaters and 14 galleries. 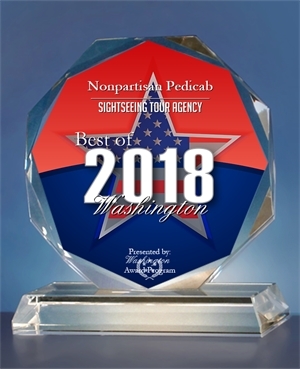 The Newseum’s Berlin Wall Gallery includes the largest display of sections of the Berlin Wall outside of Germany. The Today’s Front Pages Gallery presents daily front pages from more than 80 international newspapers.